HWY 290 WEST. EXIT MONTERREY OAKS. PAST SIGNAL LIGHT, TURN RIGHT AT 5508, BUILDING B IN REAR. 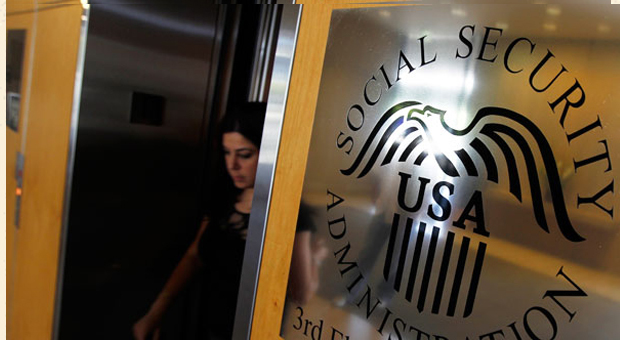 If you are applying for SSI, you can complete a large part of your application by visiting our website at www.socialsecurity.gov. 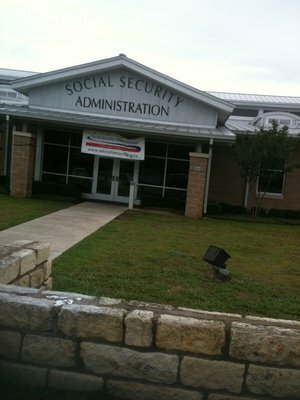 You also can call us toll-free at 1-800-772-1213 to ask for an appointment with a Social Security representative.